Just a few days of practically secure presentation of the new iPhone 6 (all hope to take place on September 9), the factories working for Apple should be “fuming”. A week ago, a source close to the plant in Zhengzhou Foxconn unveiled iPhone 6 was about to enter in the phase of validation tests, that announces the imminent start of the mass production of this terminal. 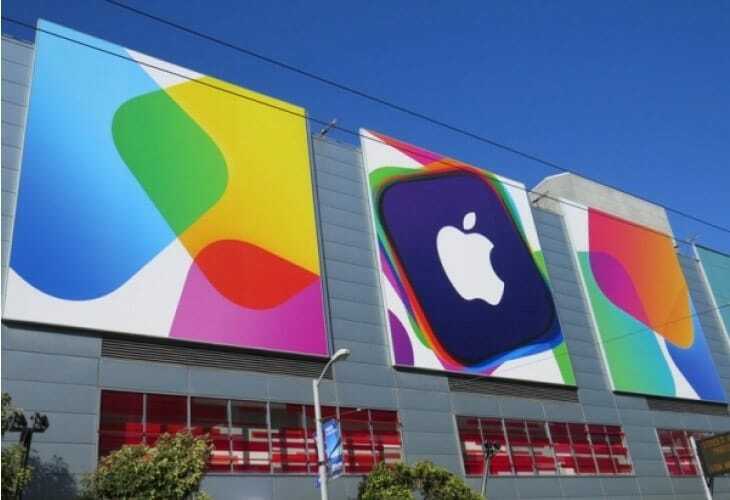 However, those of Cupertino may be having some serious problems which could impede the manufacture of the new iPhone. The news agency Reuters has published today even a “tip-off” that comes directly from the supply chain of components from Apple, and according to which the three companies that are manufacturing the new mobile screens, which, apparently, are Sharp and LG Display, Japan Display, they are having major problems to supply units needed by Apple. According to this leak, Apple asked initially to these companies that they replacing the 4.7 inch iPhone 6 screens with single-layer backlight to reduce its thickness. When the first units were available, the brightness of these screens was lower than expected in Cupertino so changed idea and requested the manufacturers again to add the second layer which initially had decided to eliminate. The fact is that now displays supply chain appear to be having problems important to integrate the two layers of backlight, and, at the same time, respect the restrictions imposed by Apple so that the thickness of the phone not to trip. At this point, the Reuters source has confirmed that they are working against the clock, but that, even so, it is difficult to foresee What will entail these problems. Given circumstances cannot be ruled out if Apple decides to delay the availability of terminal (seems to be that it could release first 4.7 inch and a few months later than 5.5 inch), or, even, that initially reach stores fewer units of the estimated Initially, which could cause a problem of supply. But for the moment these are only speculations. We’ll see what happens eventually.